Brickfinder - The LEGO Group & IKEA: Assembling Now! The LEGO Group & IKEA: Assembling Now! A couple of days ago, The LEGO Group announced that it will be partnering up with IKEA for more creative play. There are no details on how this will all ‘play’ out but considering that IKEA has been heavily involved any part of any AFOL’s packing and storage solutions. Here are some examples of how innovative AFOLs have been incorporating IKEA products into their LEGO display needs. A fan favaourite for displaying a full set of LEGO Collectible Minifigure Series. The frames are quite versatile and with a bit of modification can hold up to 20 minifigues on the smaller frame and up to 70 in the larger one. 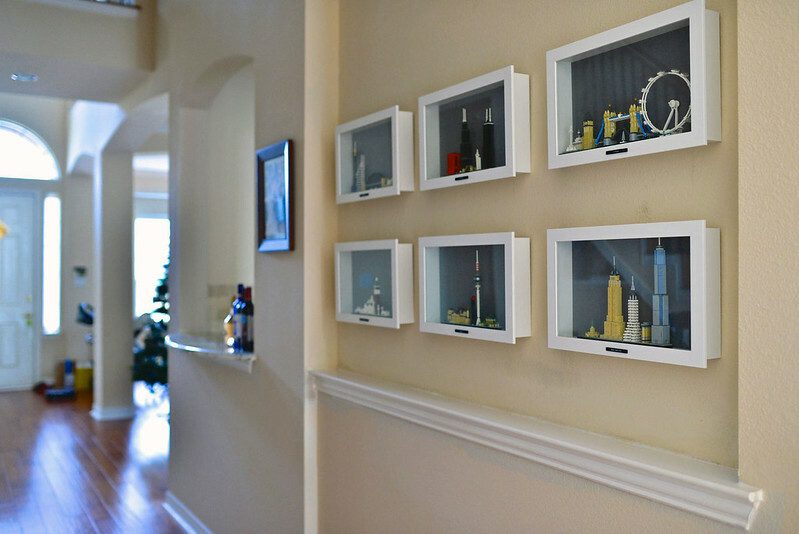 These are essentially frames with a bit more depth which can contain most LEGO Architecture Skylines quite comfortably. 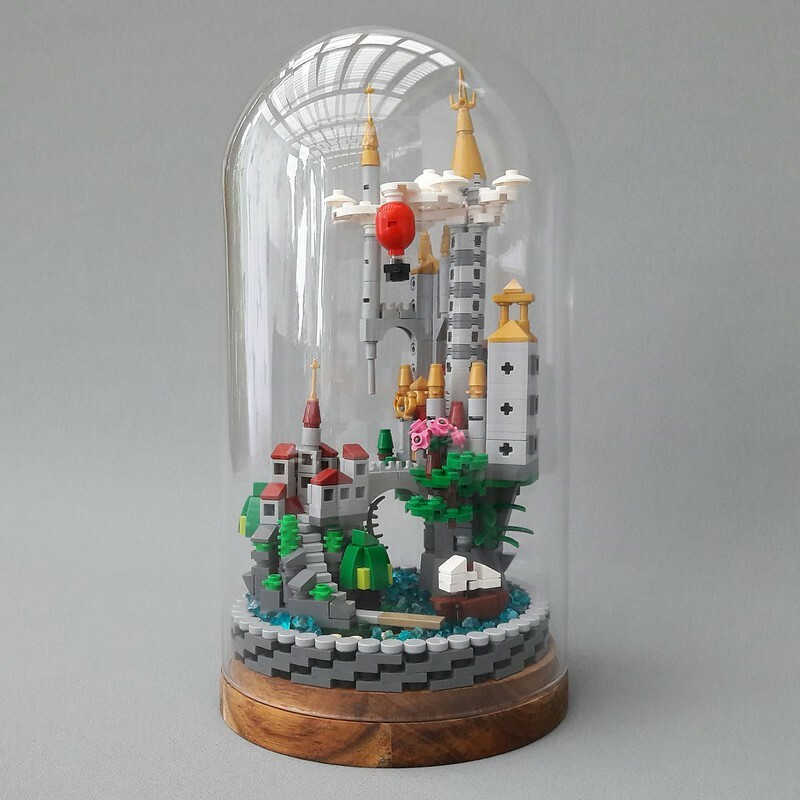 Using the Härliga Glass domes as display cases really took off after Banghoo H and Yeom-E’s LEGO Castle in the Sky Music box made its debut. These are cheap and affordable transparent boxes which is perfect for storing LEGO pieces as you can see from the outside to know what part is contained within. While we as AFOLs have utilised IKEA products in our LEGO lives, it will be very interesting to see what The LEGO Group X IKEA come up with. If you have any ideas or comments on how they might be able to accomplish this, do post them in the comment section! In the IKEA Play Report, IKEA asked children what they want and 47% of them said that they want more playtime with their parents. At the same time 90% of the asked parents believe play is essential to wellbeing and happiness, building on to the belief that play is important. In an upcoming study on play made by the LEGO Group, 95% of parents responded that play is fundamental to their child’s development and that playing with LEGO bricks helps their children to be creative. Then why don’t we play more? The collaboration aims to increase the opportunity for playing more. First out is to try to make the whole home a better functioning and more fun place. PreviousBrickfinder Visits The LEGO Store in Billund Airport! NextLEGO Star Wars BrickHeadz Summer 2018!